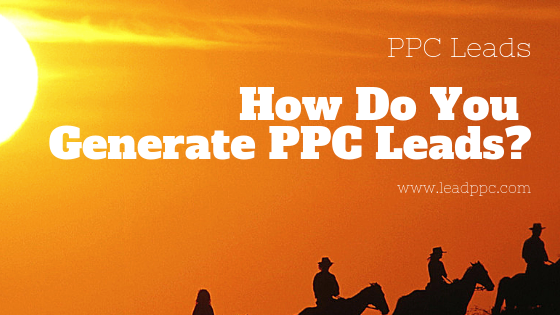 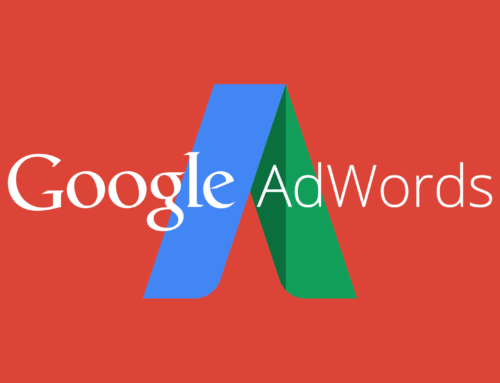 How Do You Generate PPC Leads? 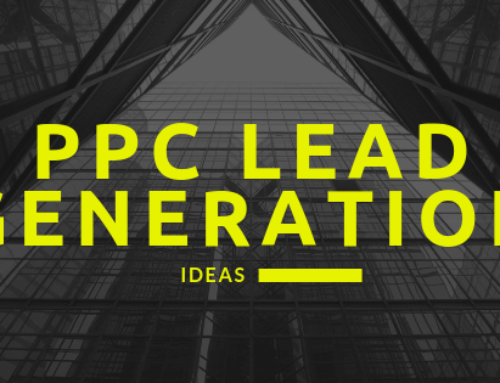 Does your company need more Leads? 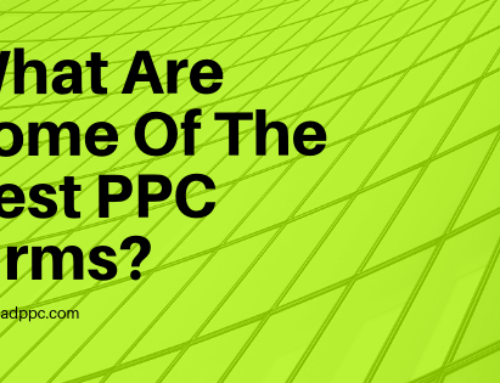 Do you prefer that they come from PPC? 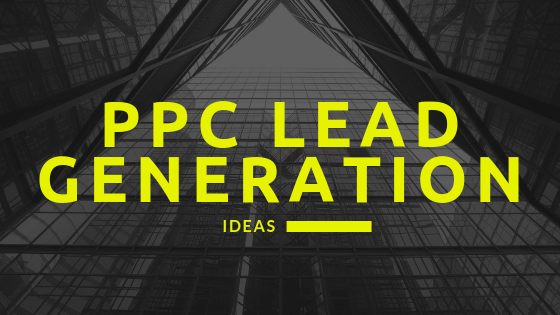 PPC Lead Generation is all we do here at Lead PPC. 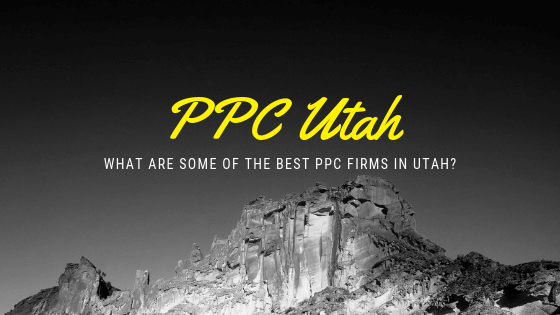 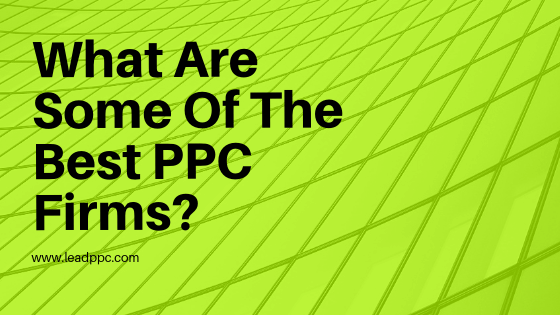 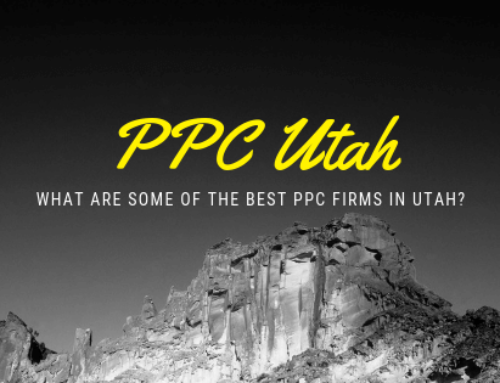 In fact, the only thing we do is PPC, and we only work with companies that want Leads (as opposed to E-Commerce). 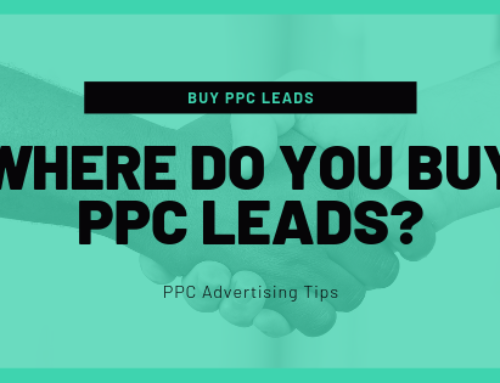 If you would like more information about our PPC Lead Generation Services, simply start a live chat on this web page. 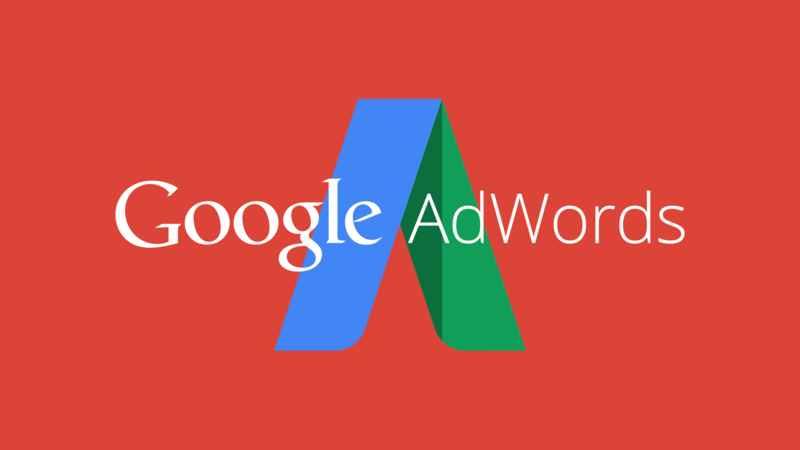 In fact, you can book an appointment right there with our Chat Bot. 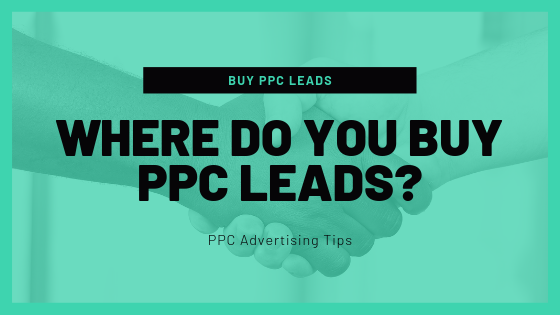 Make sure to let us know what industry you are in and the type of leads that you are looking for.